King Henry II’s Assize of Clarendon in 1166 provided that twelve community members would decide whether a person would be charged with a crime and imposed a duty on the citizenry to attend and judge at the trial. These provisions had little to do with protecting the rights of the accused, and more with establishing the political legitimacy of the government by providing a veneer of community involvement. 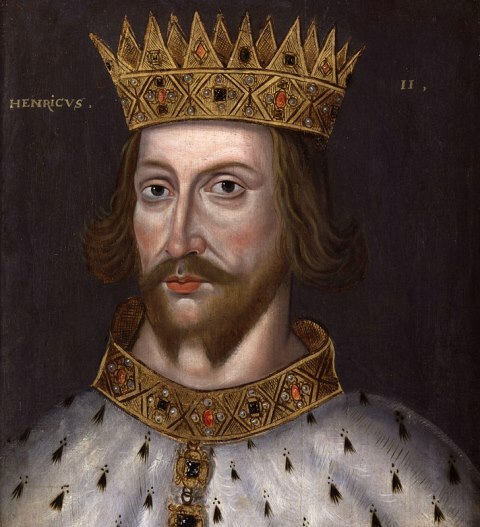 Henry II established a rudimentary “jury” that found its way to British North America. The role of the jury acquired a decidedly American flavor in 1733 with the trial of John Peter Zenger. Zenger was a printer, charged with seditious libel for publishing criticism of the royal governor. 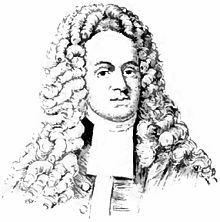 Zenger had clearly broken the law as it stood in 1733, but his lawyer, Andrew Hamilton argued that the law was unfair and Zenger should be found not guilty. In less than ten minutes, the colonial jury did find Zenger not guilty. Over time, American juries began to regularly protect defendants from English laws that colonists thought unfair or unjust. The English response was to have more and more cases removed from jury decisions and make provisions for trials of crimes in America to take place in England. The English response to the growing power of American juries was the source of the jury grievance in the Declaration of Independence. In America, the jury’s purpose had changed from serving the king’s needs to protecting citizens from oppressive government. This uniquely American limit on government was something the Founders deemed critical to securing the blessings of liberty for themselves and their posterity. There is no greater exercise of government power than the prosecution of criminal charges. 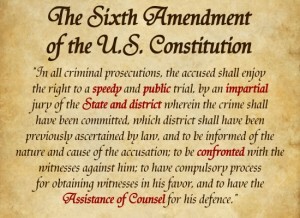 The Founders saw it so crucial to put a jury of citizens between the government and a person accused of a crime that such a limit is twice in the Constitution, in Article III and in the Sixth Amendment. The US Constitution Article III, Section 2. 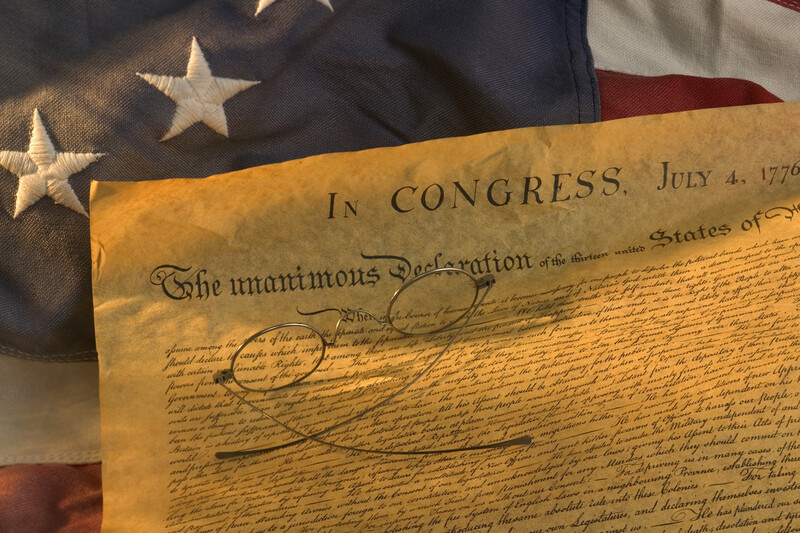 The Anti-Federalists opposed the absence generally of a Bill of Rights that was customary in the state constitutions. 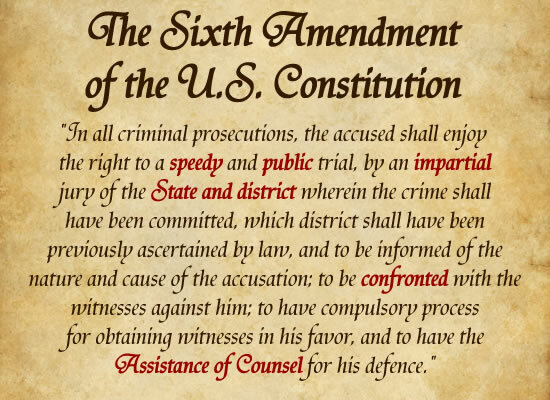 The Sixth Amendment provision, the Fifth Amendment provision for grand juries and the Seventh Amendment provision for juries in federal civil trials. Letter to David Humphreys, March, 1789. This was the beginning of grand juries. Even kings, ruling by divine right and raw power, needed to make concessions to achieve support and obedience. Seditious libel was the serious crime of criticizing the government. Zenger’s trial was in New York and Hamilton was from Philadelphia. Hamilton’s work on Zenger’s behalf was so admired that it gave rise to a term with us today: “Philadelphia Lawyer”. The Zenger trial also had an impact on the American concept of a free press that found expression in the First Amendment.